The Ability Experience Challenges promote inclusion by enabling people with and without disabilities to compete together in endurance events. They are your way to impact the lives of people with disabilities across the country while challenging yourself mentally and physically. These events are open to anyone in order to promote the abilities of all people. 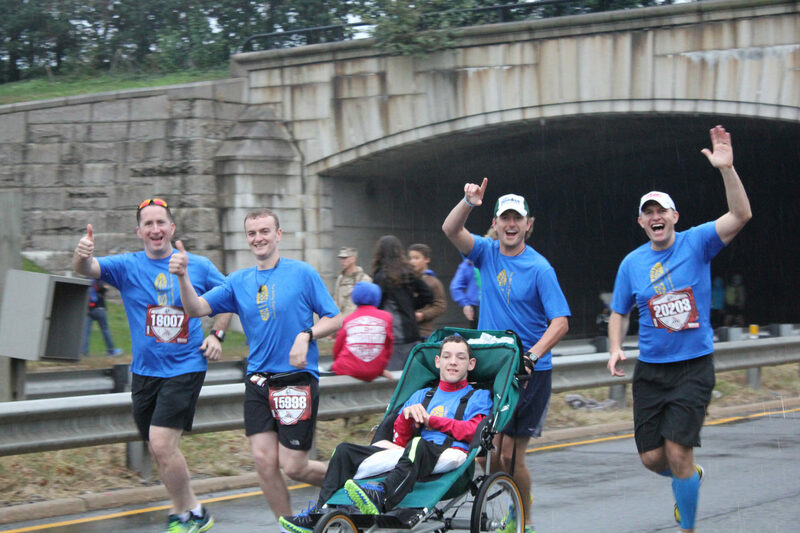 Whether you choose to walk, run or roll, you will help provide Enabled Athletes (athletes with disabilities) the opportunity to compete side-by-side in various races across the country! Signature Events offer you additional pre-event support and a VIP experience on race day. You will be able to experience these events as a member of #TeamAbEx and have the full support of our staff and fellow #TeamAbEx athletes. These events are pre-determined and depending on the event may include benefits like a team celebration event on race weekend, bag check away from the crowds, charity tent access with food and drinks and more! 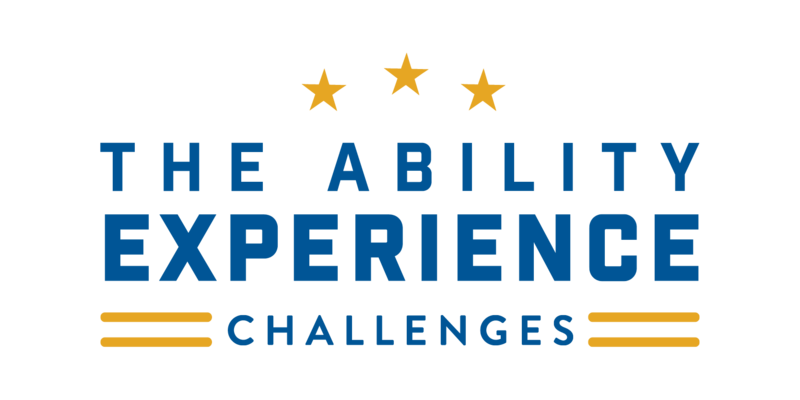 Check out the Ability Experience Challenges Signature Events listed below. For more information, please contact Andrew Matznick, assistant executive director of programs, via email or call (980) 318-5387. Virtual Challenge events allow you to choose your own event to impact the organization. If you cannot join a Signature Event team, then find a local event you want to complete, choose your fundraising goal and let The Ability Experience staff help you reach your goal. If you happen to be completing the same event as another Virtual Challenge participant (events listed below), we will be happy to put you in touch with other team members! All Virtual Challenge event participants will receive a training shirt, a running shirt for your event and staff support leading up to your event.